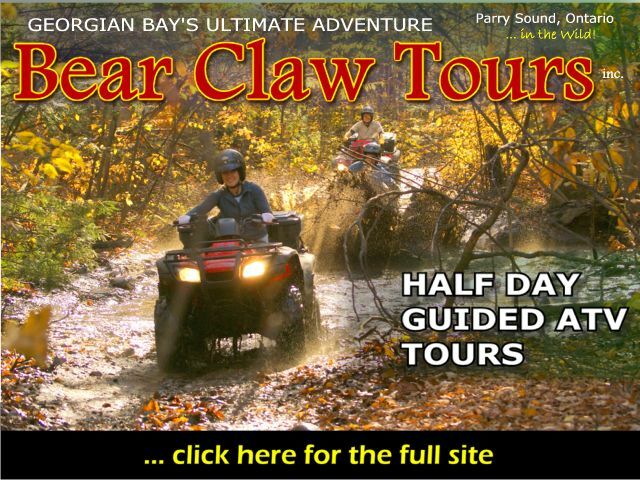 GEORGIAN BAY'S ULTIMATE ADVENTURE - All Equipment Provided! 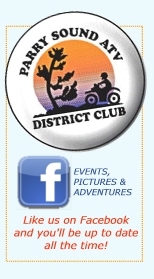 Step back in time and travel trails and paths from the mid 1800's. See old homesteads hewn from the rugged Canadian wilderness. Discover long forgotten pioneer passages, secret lakes and awesome forests. A great opportunity for a chance sighting of one of our many black bears or maybe a moose crossing a cranberry bog. Whatever we might cross paths with you'll always marvel at the magnificent scenery of Georgian Bay Country. 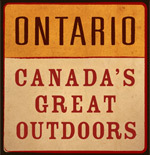 All this just 2 hours north of Toronto with expert, friendly guides ensuring you have an awesome experience. 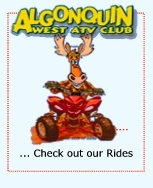 Current model Power Steering electric shift & fully automatic 4x4 ATV, helmet, gloves, trail side refreshments, full safety instruction, fully experienced guides, spectacular Canadian Shield scenery. 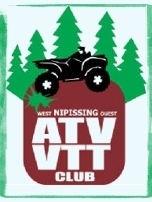 Rentals available for Parry Sound ATV Club (psatv.ca) events ... call for details. Stag and Doe Weekends & Corporate Team Building. Discover a great way to have fun or build your company culture in an exciting and challenging way! We've conducted tours for dozens of groups and Canada's Fortune 100 companies and we promise an unforgettable experience. Please check website for latest prices and specials! The 30,000 islands of Georgian Bay are part of the world's largest freshwater archipelago.